Comment: Need new weather stripping installed on front door at a business. Comment: I need to replace 9 windows and 2 sets of French doors. Paul's Professional Window Washing, Inc.
Burbank Window Replacement Companies are rated 4.61 out of 5 based on 1,111 reviews of 43 pros. 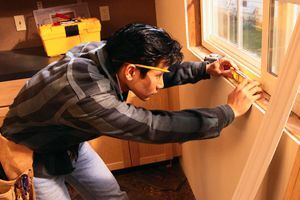 Not Looking for Windows Contractors in Burbank, CA?